Colin has done special solo appearances for many fundraisers including “Benefit For Women In Distress”, “An Evening To End Oral Cancer”, Compassion Canada’s, “Haiti Babies Project” and multiple appearances for The Canadian Cancer Society Gala “A Night To Remember”. Colin can perform any number of songs (normally 3- 4) after dinner before the keynote speaker. Colin’s solo show recently raised over $20,419.00 for a fundraiser in which he performed a 75 minute set for for a private party and assisted with the the appeal. His solo show has been auctioned by charities numerous times fetching $10k or more each time. His wife calls him the “Ten Thousand Dollar Man”. Colin’s solo show also works well for corporate, black-tie events, casino/restaurant dinner shows or as part of a keynote speaking package where Colin presents a motivating talk accompanied by music and multimedia. “Thank you SO much for supporting “An Evening to Conquer Oral Cancer“! Your performance was beautiful and was truly one of the very memorable parts of the evening! Who Else Wants To Rock to The Music That Made Your Memories? 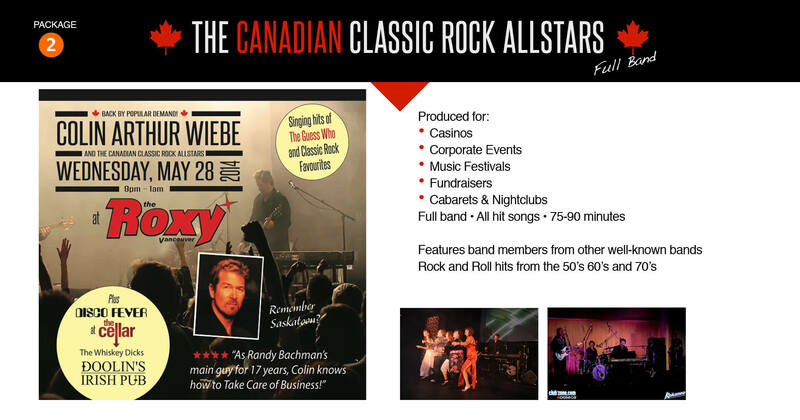 It’s Time to Party to The Songs You Know & Love with The Canadian Classic Rock Allstars! When you hear the Canadian Classic Rock Allstars, you are guaranteed to hear popular songs, sung by the pro’s who know how to play them! These are the songs you grew up with and know by heart! Chart-toppers that defined the 60’s, ‘70s, and 80’s and have made lasting memories of everyone! 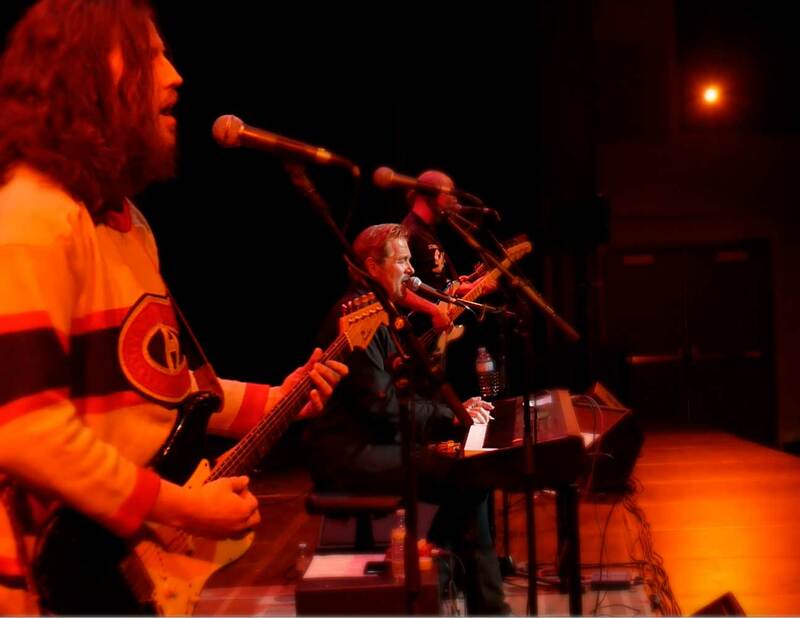 The Canadian Classic Rock Allstars is made up of actual members from some of Canada’s most popular classic rock bands and will always rock your socks off! Who are they? Sorry we can’t tell you . . .
You see, every musician has downtime and would love to just “play a gig” (for some cash of course). Maybe they haven’t been out on tour for a while and need to feel the energy of a crowd, or maybe they just want to play songs that their touring band doesn’t get a chance to play. Pro’s like to play with other pro’s and because they love classic rock music, these musicians can deliver! The cool thing is, you won’t really know until the event is confirmed who is actually in the band. Just like priceline.com you have to trust that you will get incredible value. You may be surprised to find a member from The Guess Who, Loverboy. Streetheart, The Randy Bachman Band, Barney Bentall’s Legendary Hearts, BTO, Sweeney Todd, Bryan Adam’s band or ??? It won’t matter who is in the band because the music will be familiar, it will be as professional as it gets and it will make your event a spectacular success! “As Randy Bachman’s lead singer for 17 years, Colin really knows how to Take Care of Business! This show is more than just a tribute to the Guess Who. We’re talking guys that have toured with the original band members of The Guess Who in various configurations. 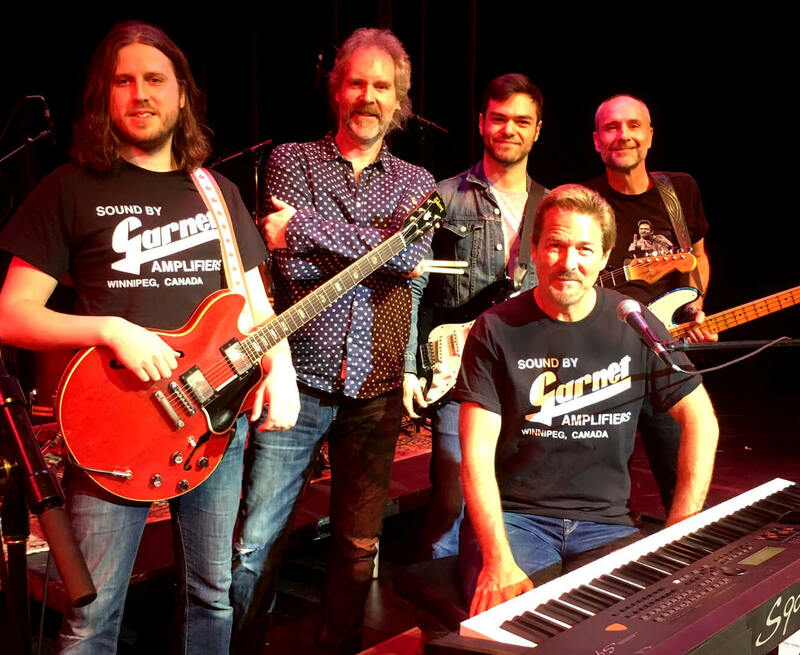 Colin Wiebe toured with Guess Who guitarist, Donnie McDougall in the 80’s, Randy Bachman (The Guess Who, BTO) in the 90’s and with Jim Kale and Garry Peterson, original members and still touring as The Guess Who, in the 2000’s. Colin has appeared with Burton Cummings in Toronto at a National Post event and at the opening of MTS centre in Winnipeg. He has toured the world with Bachman for nearly two decades, so with his all-star band, he brings an authentic sound to the show. A celebration of classic rock favourites from one of Canada’s favourite bands. Your audience wants to hear all the greatest hits of The Guess Who and now you can give them amazing renditions of American Woman, These Eyes, Laughing, No Time, No Sugar Tonight, Clap For The Wolfman, Bus Rider, Share The Land and more. This theatre show is designed for a listening audience. Patterned after Randy Bachman’s hugely successful, Every Song Tells A Story, Colin takes listeners behind the scenes to reveal the stories behind the songs. This show is available to suit a variety of venues. 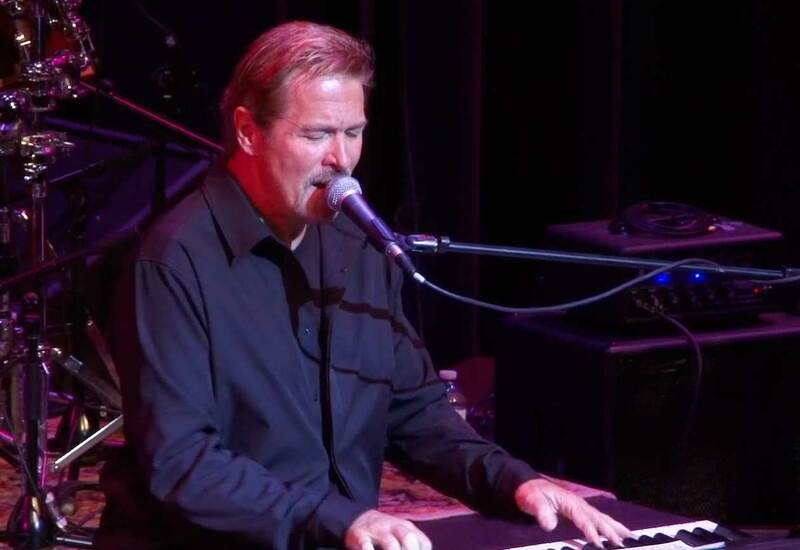 Colin can play to tracks or with a full band, and either way your audience will love the intimate and personal stories that could only be known by someone who has toured with all the members of The Guess Who past and present. There are only so many squares on the calendar and many of the popular dates get filled very fast. Please contact Marty at Kramer Management (604) 275-2585 to check for dates! Don't just take it from us, let the audience do the talking! "Our members have very high expectations of people whom we hire for our social events. When an entertainer exceeds those expectations we like to let them know. We heartedly thank you for your obvious musical skill and your tremendous talent for entertaining! We would not hesitate to recommend you to any group wishing to have you play for their event. " "Colin, Thank You for being a light of inspiration to us all. We appreciate your gift of music so much and loved having you at our event." – Heather King. "Colin does a set of Guess Who material in show. He breathes new life into old material and gets you to listen to familiar tracks like No Time, These Eyes and Undun with fresh ears and renewed enthusiasm. Colin’s band pulls off superb renditions of these classic songs. You can close your eyes and picture where you were in the 70’s. Awesome band! Highly recommended! "